About us - 1518249536s Webseite! It took a long time. Very long. Over three years, we have been looking for a property in which we could realize our dream. Our search originally started in northern Italy, then over to the brands and now we have landed in Abruzzo. This is where we found this where we no longer had to compromise. Neither location, connection or building material gave rise to complaint here. And then we just started. We designed everything according to a very simple principle: Do everything as we would like to have it on holiday! But who are "we "? We, that's Franco & Pia, as well as the three children Emmely, Antonio and Geronimo, who had the great urge to live life a bit more primal, to have more air in the real sense. wanted more room to unfold. And a place to "get home ." 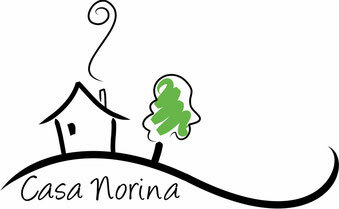 In January 2012 we started the project "Country house holidays in Italy ."